Do you love cute shoes? Most women do. One of the most famous pair of shoes of all was Cinderella’s unique glass slippers. 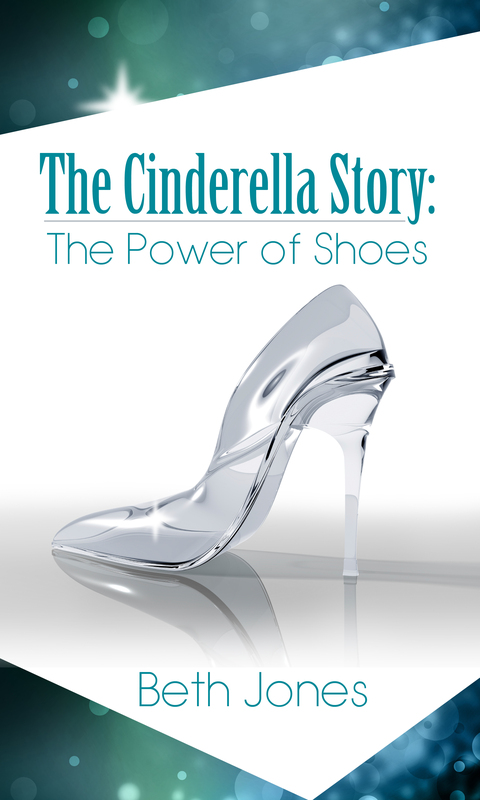 Women and girls love fairy tales, and Cinderella is a favorite. 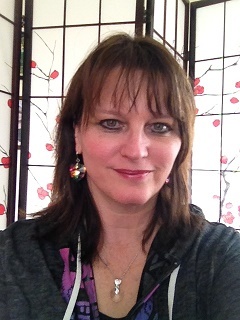 We all want to feel like the most beautiful girl in the room, to be chosen and loved forever. The Cinderella story gives us hope of our impossible dreams becoming true. Cinderella did. She didn’t want to just play it safe. She had a big dream in her heart-to go to the ball and dance with the prince for an opportunity to be his beautiful bride. She knew there had to be more to life than sweeping floors and cleaning! Instinct told her that she was created for much, much more. She took action to get what she wanted! In her beautiful gown and glass slippers, she was a woman on a mission, courageously daring to fulfill her great destiny, in spite of – and maybe even because of – the odds and the pain in her life. Just as Cinderella stood out among all the other women at the ball and the Prince chose her, Jesus your Prince has chosen you as His radiant Bride, without blemish or wrinkle. You were never meant for mediocrity. You weren’t created to fit in with others in the crowd, but to stand apart as a woman of influence and impact. 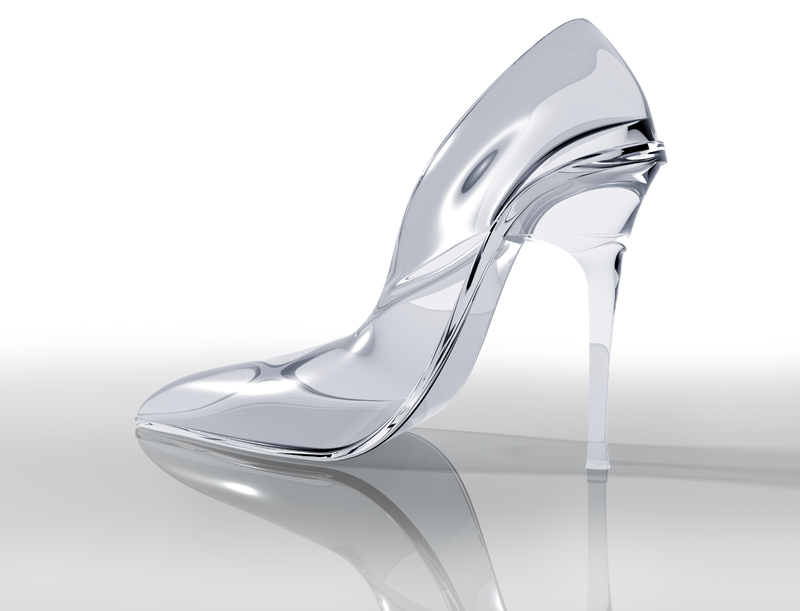 Now is the time to walk in your own unique “glass slippers” – your God-designed purpose and calling. Click here at Kindle Direct Publishing on Amazon to buy your eBook for your Kindle today.